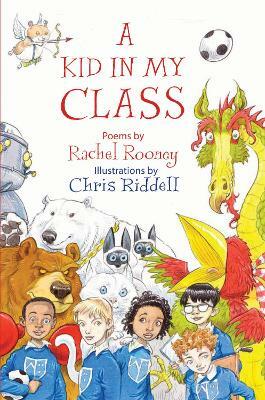 Full of jokes, surprises and puzzles, but also sensitive and thought-provoking, this is a spellbinding new collection from the winner of the CLPE Poetry Award, Rachel Rooney. Magic slips between the cracks in real life. One day you will step on it. 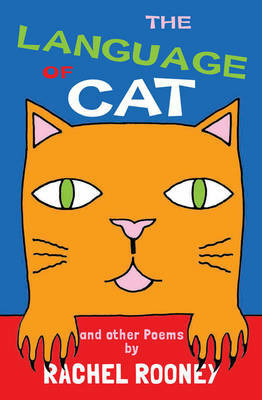 A monster's lunch, a wolf boy, Monday mornings, monkeys, headlice, Christmas, making friends, goldfish - and lots more. RACHEL ROONEY trained as a special needs teacher and currently works with children with autism. She also teaches poetry workshops for West Sussex's Gifted and Talented Programme, and leads workshops in schools as a visiting poet. She has been shortlisted for the Belmont Poetry Prize and 60 of her poems have been published in children's poetry anthologies. The Language of Cat was her first book of collected poems. She lives in Brighton.